Use for chocolate or mold a refrigerated appetizer for your Easter hors d'oeuvre table. The big chocolate bunny has long been an Easter holiday staple. 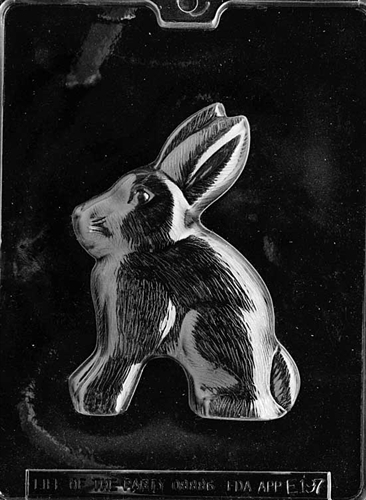 Bring back the days of your youth with the Large Rabbit Mold. Each piece is 5 -7/8" x 4-5/8"